To the Bridget Jones generation it often seems as if available men are getting scarcer; but there is nothing new about young women who can’t find relationships. Singled Out tells the story of a generation of women, brought up in the unquestioning belief that marriage was their birthright, who discovered after the 1914-18 war that there were, quite simply, not enough men to go round. In the 1920s they were known as the ‘Surplus Women’. This book is a rich, moving and ultimately affirmative account of the spinsters forgotten by history but remembered by many of us as our teachers and our maiden aunts. Grief and war forced these women to rebuild their lives, and to stop depending on men for their income, identity and happiness. Drawing on a wealth of sources including unpublished autobiographies, individual interviews, problem pages and lonely hearts columns, it explores their economic, emotional and sexual survival. Singled Out vividly describes the deprivations: frustration, poverty, childlessness; but also demonstrates the rewards: profound friendships, professional fulfilment, independence. Reincarnated from her origins as the warped and unhinged old maid of Dickensian fiction, the single woman emerges from the 19th Century shadows and finds a new role teaching, nursing, campaigning, earning her own living, and in certain circles acquiring an enviable sexual glamour. From mill girl to model, secretary to scientist, poet to professor, here is a ‘magnificent regiment’ of unsung women who made themselves indispensable and changed their century. For many of the ‘Surplus Two Million’, being denied marriage was a liberation and a launching pad. Thanks to them, in the twenty-first century, women feel empowered by history to expect the equality, respect and rights accorded to them by law and justice. Through sheer force of numbers, they steered women’s concerns to the top of the agenda, and there they have remained. I am available to promote Singled Out through appearances, interviews and articles. Philip and May had been playmates from the age of six. He was a city boy from Manchester, the son of middle class business people, but May got to know him because he would come to stay with his aunt in the village in the summer holidays. Little by little Philip and May became close, and after his return home he would cycle the twenty miles from Manchester to spend time with her on her afternoons off. Philip and May had been courting for nearly five years when the First World War broke out. As a Quaker Philip believed firmly in the principle, ‘Thou shalt not kill.’ He registered as a pacifist, nevertheless he was imprisoned. In prison he studied first aid and care of the wounded, and on his release, felt impelled to put these skills to use. Promptly, he volunteered for active service in France as a stretcher bearer. May waited anxiously and patiently for his safe return. She treasured the brief letters he was able to send her – sometimes only a printed card on which he had ticked the box beside, ‘I am well’. At last came a letter saying he was due for leave. May was walking on air. After Philip’s death the impulse to continue the account of her memories leaves her. We know no more, for ‘My Love Story’ simply ends there, with the rest of the page left blank. Florence White had a mission. In April 1935 she set up the National Spinsters Pensions Association to fight for the right to pensions of unmarried working women. And she struck a chord: six hundred women attended the first meeting of the NSPA; four months later nearly eight thousand had joined, and by December the Association had sixteen branches spread across the north of England. Florence, who was now nearly fifty years old, had found her life’s work, and it was full-time. She was determined to make the nation ‘spinster conscious’. In 1929 Florence and her sister Annie opened a confectioner’s and baker’s in Lidget Green. Annie baked the cakes and ran the business. Not only that, she turned her literary talent to writing Florence’s speeches and acted as her secretary. Every day, while Annie toiled in the bake house, Florence was out on the campaign trail – Manchester, Stockport, Leeds, Leicester. Her return was an anxious moment at the Lidget Green shop. Rows between the sisters erupted with terrifying frequency, and Annie could give as good as she got. If you walked into the middle of one you took the consequences. He made Miss Florence White. 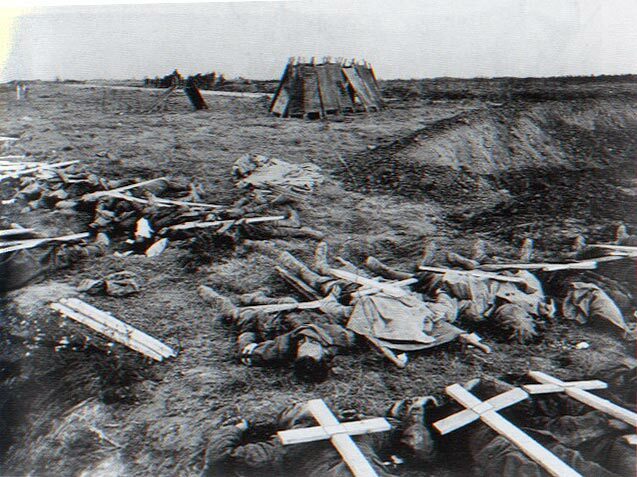 1914-18: the pitiless destruction of a generation of young men. Sisters Elsie and Doris Waters never married, but made a successful showbiz career together as ‘Gert and Daisy’. Universal Aunts – all-round nannies, tour guides and fixers – were the lifestyle consultants of the 1920s. 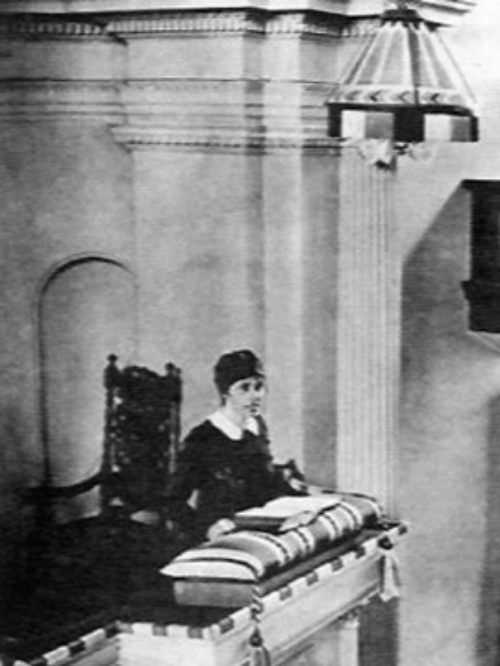 Preacher Maude Royden at the height of her fame. Rowena Cade, founder of the Minack Theatre, Cornwall. 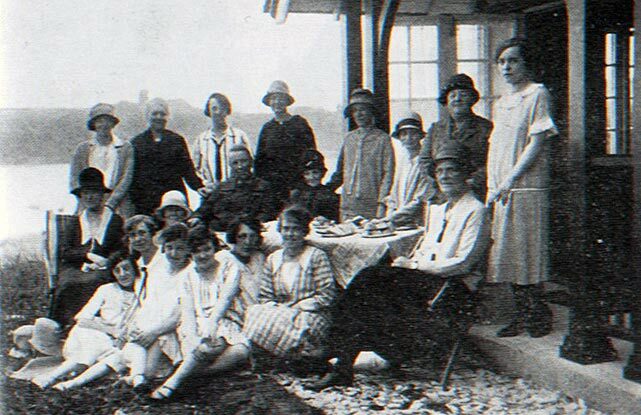 Picnics and prayer meetings: members of the Christian Alliance of Women and Girls on holiday in Scarborough, 1929. For nannies between the wars, a rich social life often compensated for childlessness. In 1921 ninety per cent of women working in the retail sector were single; even at the luxury end, they often worked twelve-hour days in atrocious conditions.